Open 7 days a week to service you. 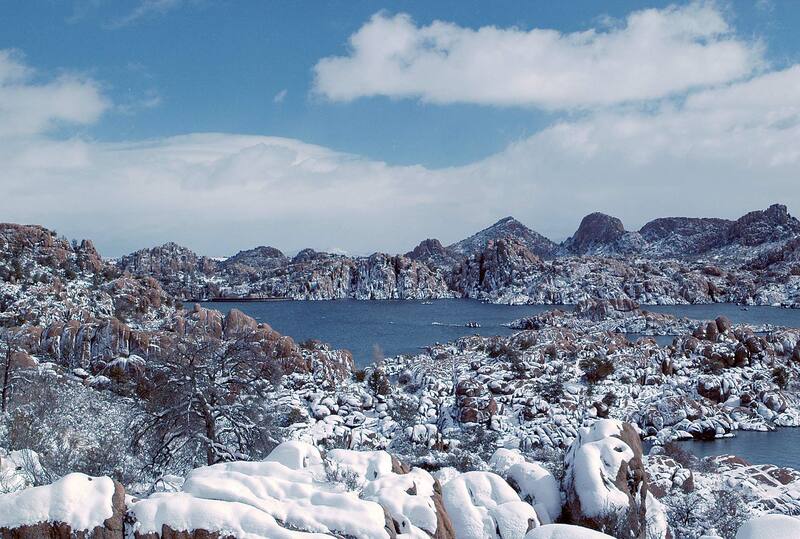 The Don Partch Group is comprised of experienced Realtors® Don Partch PLLC, Monica Partch ERN Referral only, who are currently servicing all areas in the greater Prescott Area. Together we provide extensive knowledge of each of the communities located in and around Prescott, Prescott Valley, Chino Valley & Dewey Humboldt and provide unique backgrounds that develop wide variety of experiences. Realty Executives Northern Arizona has been the #1 Real Estate Firm in the Prescott Market for 12 years in a row. Each of us will work tirelessly on your behalf and we pride ourselves on ~ Real Estate Done Right! Don Partch joined Realty Executives of Northern Arizona in 2006 after spending thirty seven years in the automobile business. The past fifteen years were spent as a General Manager for one of the largest Cadillac Dealerships in the Western United States, owned by Sonic Automotive, which is a Fortune 300 Company and one of the largest retailers in the country. In 2007, Don was awarded the "Rookie Of The Year" with Realty Executives Northern Arizona for outstanding sales performance and client satisfaction. In 2007 - 2018 he was in the Top Five percent of all Realtors in the Tri-City Prescott area for total sales performance. He is very greatful to all of fellow Executives and clients for their support and look forward to assisting all his clients in 2018 and beyond. Serving Prescott since 2006. The Don Partch Group makes a commitment to help sell your home or property in a timely fashion while helping you attain the highest possible price for your real estate. If you are interested in receiving a free home valuation please complete our form or give us a call. 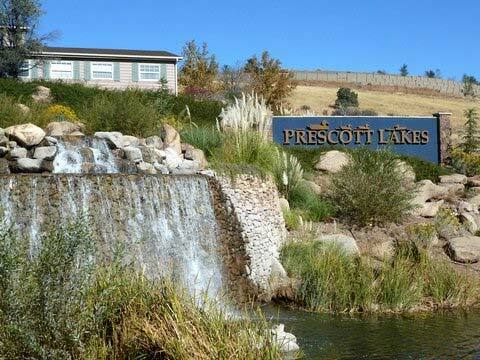 For buyers looking for homes in Prescott and Prescott Valley, we know the local market. As local realtors, we will have crucial information that an out-of-area realtor will not. You deserve to have all the facts, not just the home you are buying, but also the neighborhood in which it is located. We can refer you to local home inspectors, and they know if there are any inspections that should be performed that are specific to the area and home. We also know about home owner’s associations (HOA's) and the fees that may be in the neighborhood, and what their rules and regulations are. We help negotiate the best possible deal for our clients with each and every real estate transaction and see you through all of the details to a successful and timely close of escrow. We are all designated Realtors® which means we maintain the highest possible standards as real estate agents. The Realtor® designation means that we are members of the National Association of Realtors and act according to a specific code of Realtor® ethics which guarantees the optimum level of service for your real estate needs whether buying or selling a home, commercial property, or condo in the Prescott area. Please help us learn more about your specific wants and needs in real estate and we always respond in a timely manner. We look forward to working with you!